Whether your organization or licensing board is looking for comprehensive administrative support, review assistance, or consultation to prepare for accreditation, CCE’s Business Support Services can customize a solution to fit your needs. 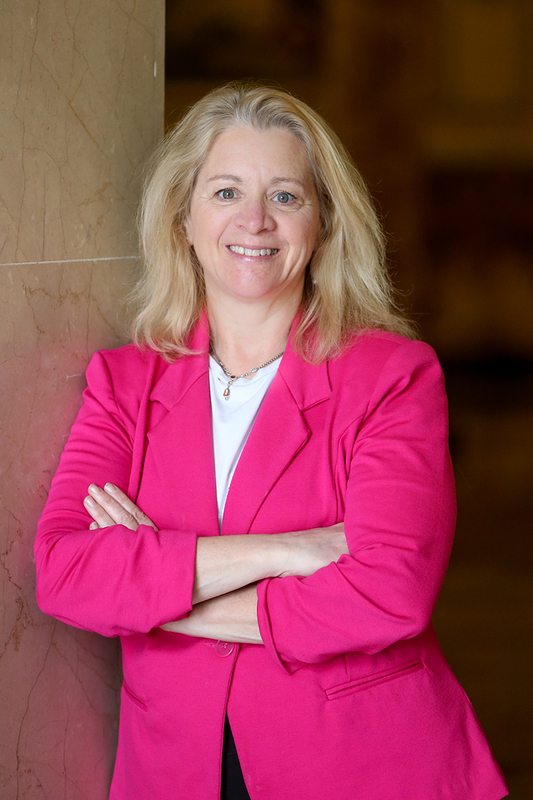 Have questions about customized business solutions for your board or association? Contact us at businessdevelopment@cce-global.org. 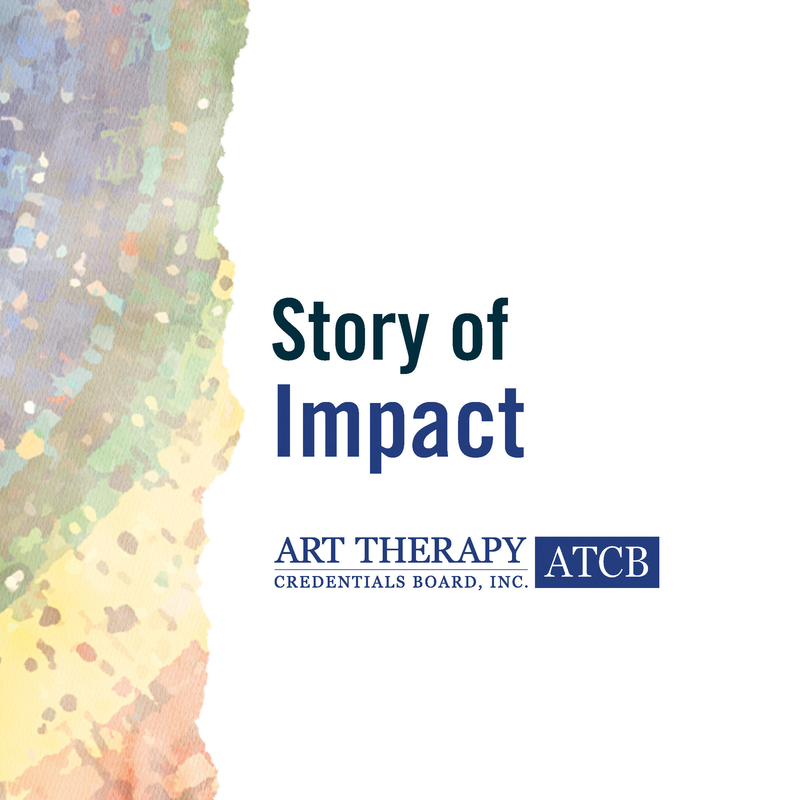 The Center for Credentialing & Education has been an integral part in the growth of the Art Therapy Credentials Board (ATCB), a relationship that spans 20 years. Read the ATCB story of impact.